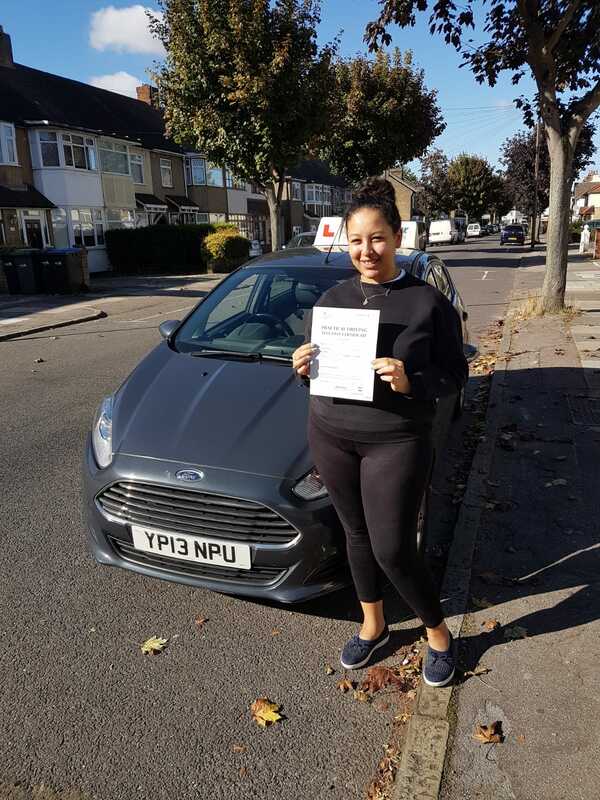 If you are looking to learn to drive with a local driving school, providing Automatic driving lessons in Enfield, then look no further. Bell Driving School has been providing Automatic driving lessons in Enfield for over 20 years. Our driving instructors have very good local knowledge of all the local test centres, which will help you pass your practical driving test. For a limited time only, Try before you buy 1st Automatic lessons is totally free. 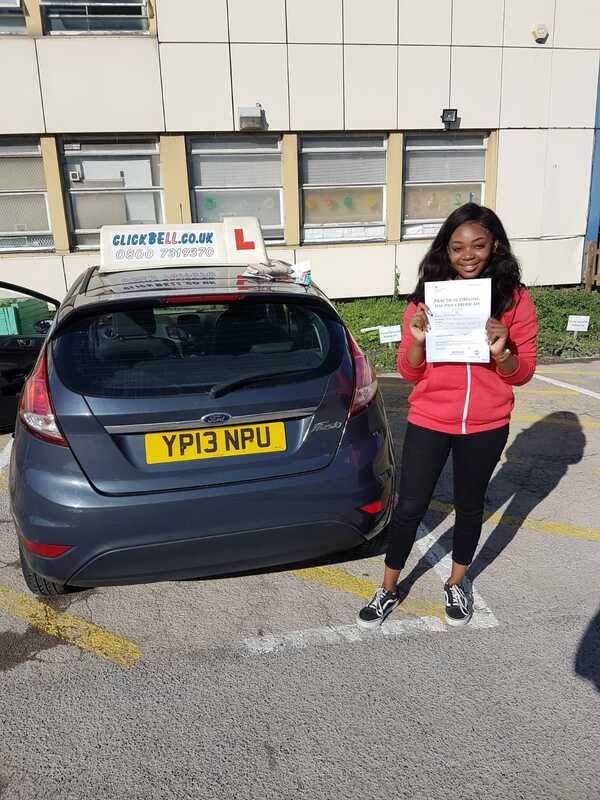 Larissa passed at Tottenham test centre with Mark who now does automatic lessons in this area. Larissa said" Mark is great he is very patient and encouraging I will be recommending him to family and friends". Assya passed at Enfield test centre with Mark. After changing from another school, she choose Bell because of the good review. She said "Mark is one of the best instructors he is calm and collected and very understanding, I would 100% recommend him". Amit passed with just 2 minors 1st time. He now has his own car. He was recommend to Bell Driving School and was very happy with the service. he says " he will recommending us to his friends and family. Learning was much more relaxed and friendly than I was expecting Matt said "My Instructor was really helpful and makes a point of explaining why something is the right thing to do, also has great techniques for remembering manoeuvres.